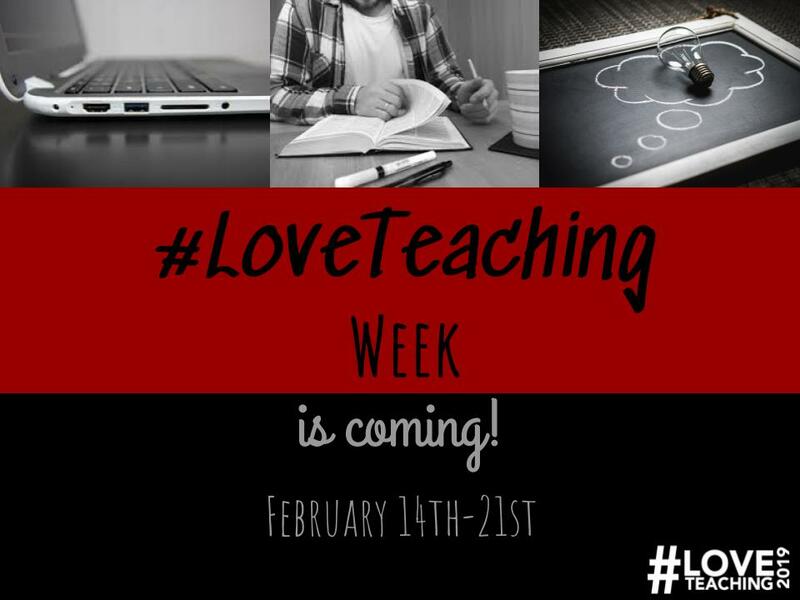 For 7 days, beginning on Valentine’s Day, educators from across the world share their love of teaching. Why #LoveTeaching? This grassroots campaign creates an opportunity to celebrate teaching, leading, and learning in a way that unites and invigorates educators and those they inspire all around the world. Be a part of a week-long conversation and celebration that aims to illuminate why teachers enter and remain in the field of education, offering a mindset shift from the seemingly singular focus on the challenges of the profession. Channel your passion for teaching and learning by joining your colleagues in bringing awareness and excitement to LRHS about this movement. Whether you help coordinate a school-wide event, talk with students in your classroom, or share your story with our school community, your leadership will help spread the joy and inspiration that is the heart of the #LoveTeaching 2019 campaign. Please consider coming together for a brief meet-up after lunch in the cafeteria on January 25th to learn more about this movement and how you might get involved and spread the word in our school community.